Bayside, a mixed-use coastal resort community in West Fenwick was named the Community of the Year in the 2018 Best in American Living Awards (BALA) by the National Association of Home Builders (NAHB). Bayside won the best mixed-use community award and then the grand award of the night for Community of the Year. Representatives said Bayside is designed to enhance the land’s beauty, while providing plentiful amenities and residential choices, including townhomes, villa-style duplexes and single-family dwellings. 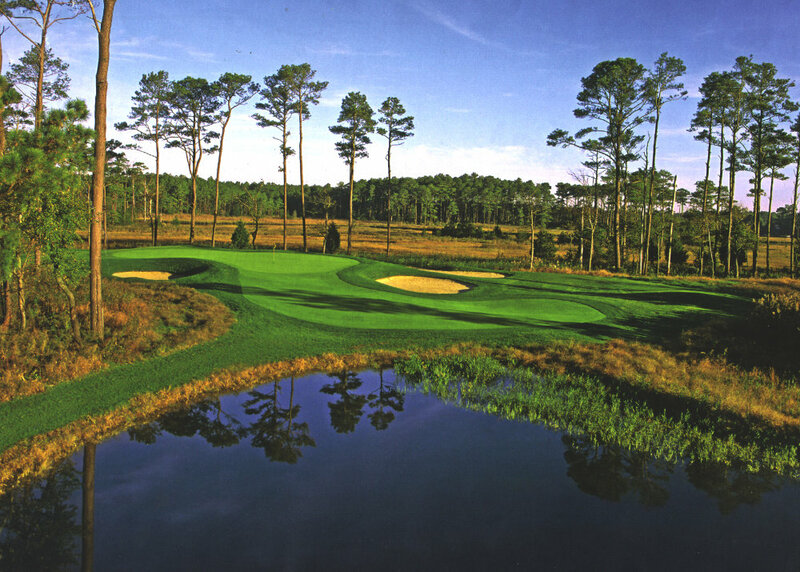 A Jack Nicklaus Signature Golf Course, miles of trails and a conservation area maintain open space. BALA judges praised how well developer Carl M. Freeman Companies and land planner Parker Rodriguez integrated the community with nature, taking advantage of its waterfront site. Amenities include community pools, fitness centers, tennis facilities, stocked ponds, a dog park, poolside bars, and an integrated retail and entertainment venue. The community offers residents a variety of activities, including kayaking, paddleboarding, life-enrichment classes, kids’ programming and community events. The Bayside app and online presence are designed to keep the community informed and engaged. In its 35th year, BALA recognizes achievement by builders and design professionals in all sectors of the residential housing industry, including single-family production, custom, rental, affordable, interiors, remodeling, community and international. Award winners were announced at the annual NAHB International Builders’ Show in Las Vegas. Additional information about the 2018 BALA winners, including photographs of the projects, can be found at bestinamericanliving.com.